It is a common belief that enterprises are cloud-averse and startups are cloud-happy. It’s hard to argue with the latter point given that today most startups, from Airbnb to Zynga, run their mission-critical infrastructure in the cloud. This generation of companies, growing up in the cloud era, never needed to run datacenters at their headquarters. They’ve enjoyed the cloud’s myriad benefits, such as easy deployment and upward and downward scalability, since inception. The idea that enterprises avoid the cloud is more debatable. Some IT teams have aggressive plans to reap the benefits of cloud, especially for new applications. All enterprises, however, have important systems, policies and processes in place, many of which don’t yet map easily to cloud technologies. This gap can slow the adoption of cloud, particularly for critical or sensitive applications. How are these conflicting drivers playing out today? 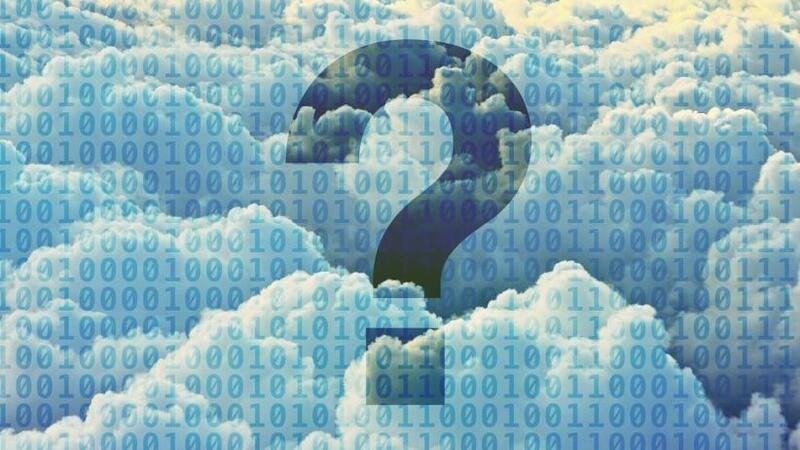 Here at Cazena we recently commissioned a study by Gigaom Research to shine a light on how enterprises view the use of the public cloud for big data analytics. The results indicate strong interest and activity as well as challenges and concerns. The infographic below highlights five key observations from the study that point to a promising future for big data analysis in the cloud.